Virtual Vision offers proven Pay-Per-Click Marketing Support. Get new customers! 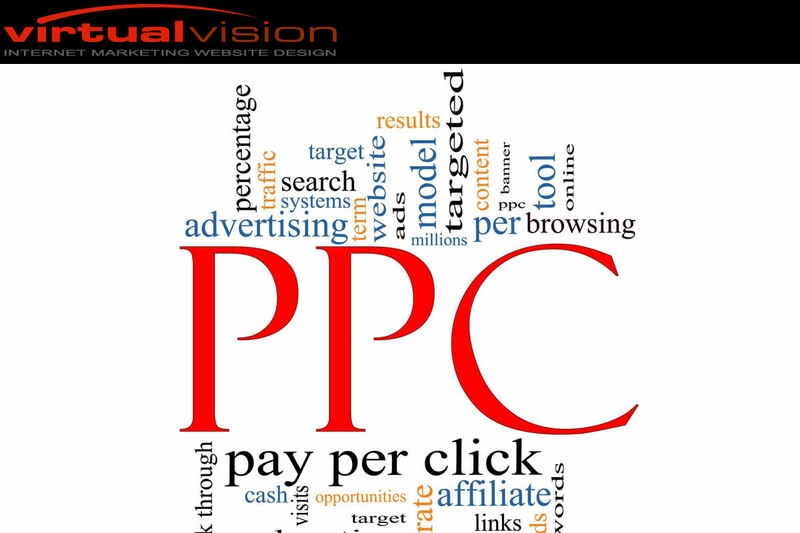 Virtual Vision offers proven Pay-Per-Click Marketing Support.